Firstly, I appreciate you for taking your time to open this post and I urge you to read it cause I know you would be blessed. 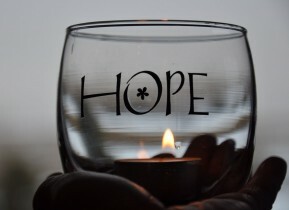 Hope can never be lost, oh yes I’m saying it again; except you decide to loose yours. 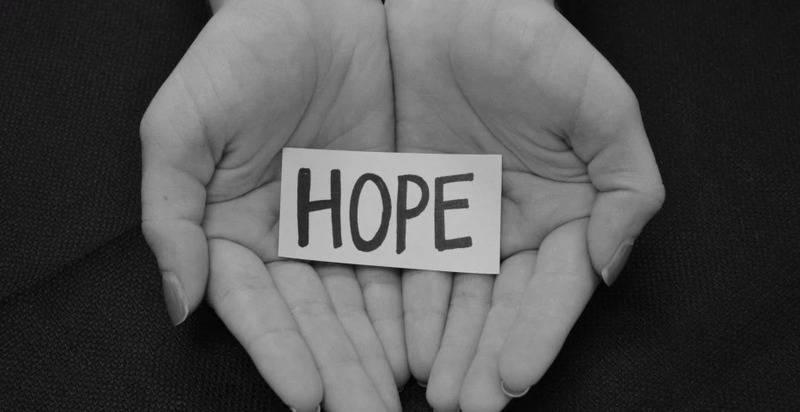 But I want you to realise today that there is always hope for you irrespective of what you are going through or your circumstance. Christian hope isn’t a feeling. It’s not wishful thinking. 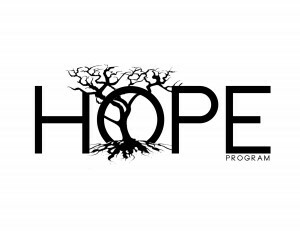 Hope is rooted in a certain future guaranteed by the victory of Christ’s resurrection for us. Yet, faith is being sure of what we hope for and certain of what we do not see. I had to share this with you cause it caught me. A lot of people die due to an illness even earlier than the doctor has estimated because they do not hope for the right cause. The doctor said you’ll die in a year, so what? He is a physician like our God but luckily our God is greater. Are you going to gaze upon the medical report, pondering about it, condemning yourself to death when the Lord hasn’t. Or would you laugh about it and smile because you know our God has the final say and He has promised us life. At the age of 12 I was diagnosed with glaucoma which doesn’t have any medical cure and I was told I would be blind by 17. But because God is great he cured me at the the age of 17. I just want to let you know I’ve experienced what I’m telling you. The Lord expects us to hope in His unfailing love, He would never disappoint us. I’ll tell you what I always tell people; Don’t tell me my last hope or my final option is an exam or an interview or anything that is not Christ (God). I’ve seen people with fabulous results that don’t still get admission, first class results with no job and so many other disappointments. So I have every reason to warn you not to tell me that. My last hope, my final backup plan, my super sub is God. When things seem to be going wrongly, smile through it and keep hoping on God, He’ll never fail you. He is telling me, you; Hold On, Please Endure with me. As long as there is life please keep hoping till you breathe your last cause the God we serve would surprise us. Keep believing in that dream, that vision, that revelation because God is always faithful even in our unfaithfulness. He didn’t put that dream or desire in your heart to frustrate you but it’s for an uplifting. Never give up on Him cause in the blink of an eye he could elevate you beyond your imaginations. Keep chasing that goal. Do not loose touch with that beautiful tomorrow you always saw. As long as He lives there is hope and luckily He never sleeps or slumbers not to mention death. He’ll take care of us. 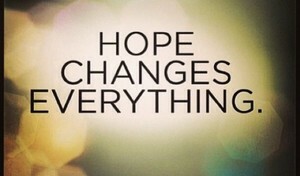 The truth is you have nothing to loose from hoping on God but you have nothing if you loose hope in him. If you’re done trying God who’s the next on your list? Who is better than God? I’ve never heard of anyone and as far as my research goes such a person doesn’t exist. You must have faith in God, believe and trust in His word. I don’t believe when one door closes another is opened, because I know the latter would be greater than the former. I know that when one door closes a gate is opened for me. Hope helps you endure, it makes you bold and gives you true joy because you are certain of a beautiful end irrespective of the beginning. The future is brighter than today. Be rest assured that He has everything under control as long as your Hope is on Him. God bless you for reading this post, I hope it was useful to you. Remain inspired readers and help others get there by sharing this post in any way you can. Please share your thoughts in the comment box. Have a great time. 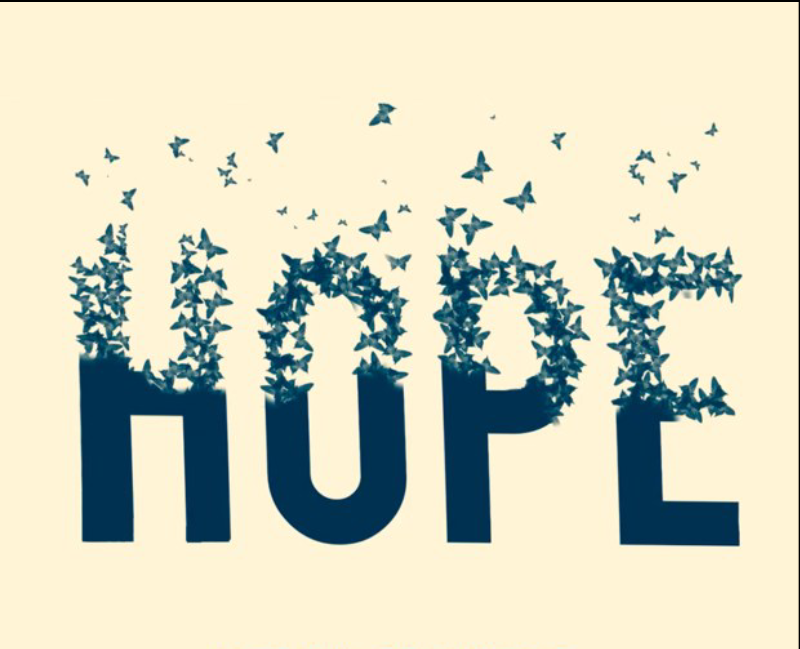 Never loose hope cause you don’t know who’s watching and receives life from your hope on God. Next Post Smile Through It All. 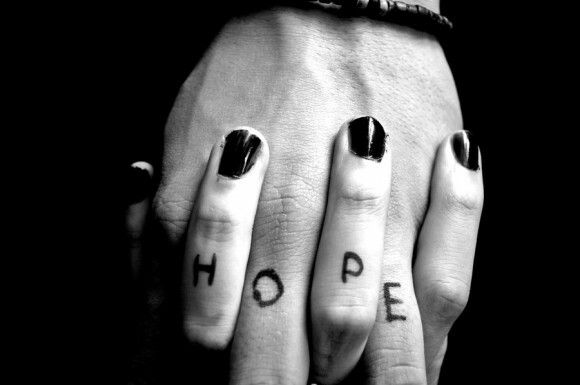 I love HOPE – Hold on, Please Endure! I’m glad you do. And I hope you were inspired. Nice one bro…rilli inspired. .
I’m glad you are. God bless you for reading this post. God bless you for taking time to read it. I’m so happy it helped. Be rest assured more posts would come. Thank you for sharing & taking time the time to write this. God bless you. Amen, and bless you more for taking your time to read. Thanks for this beautiful message, it really touched me.